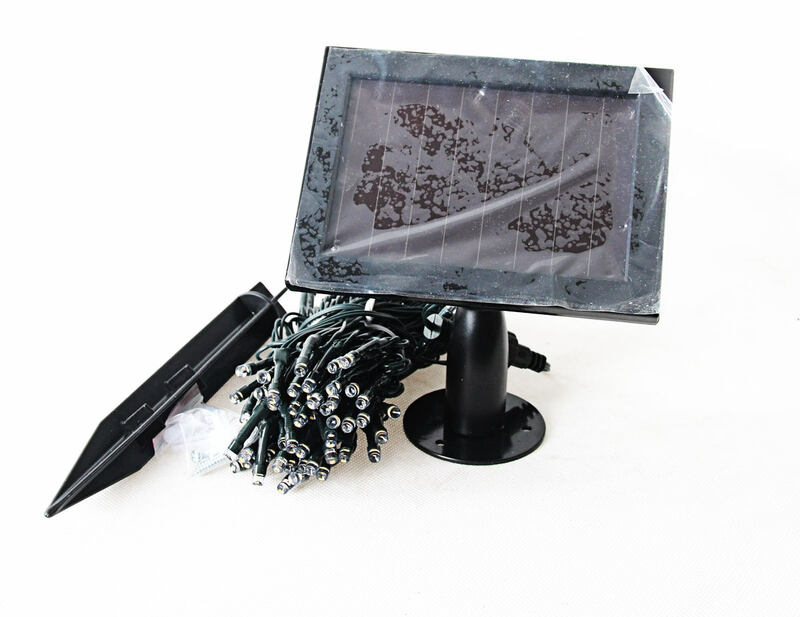 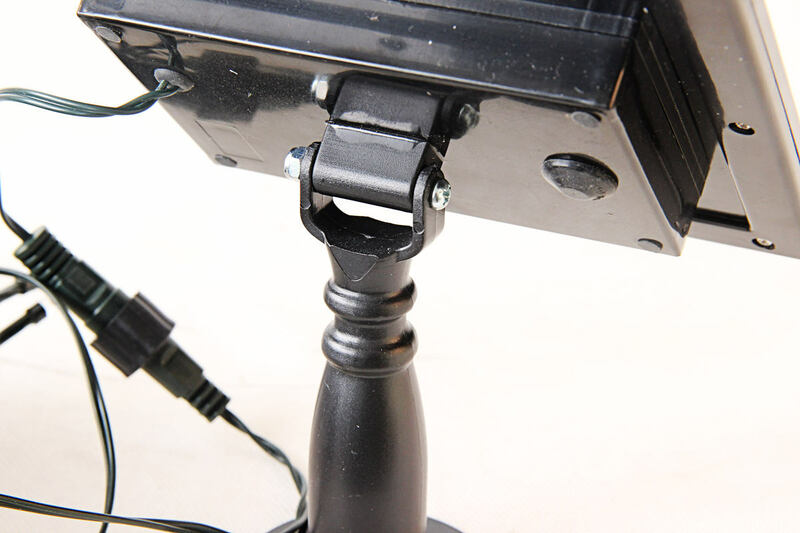 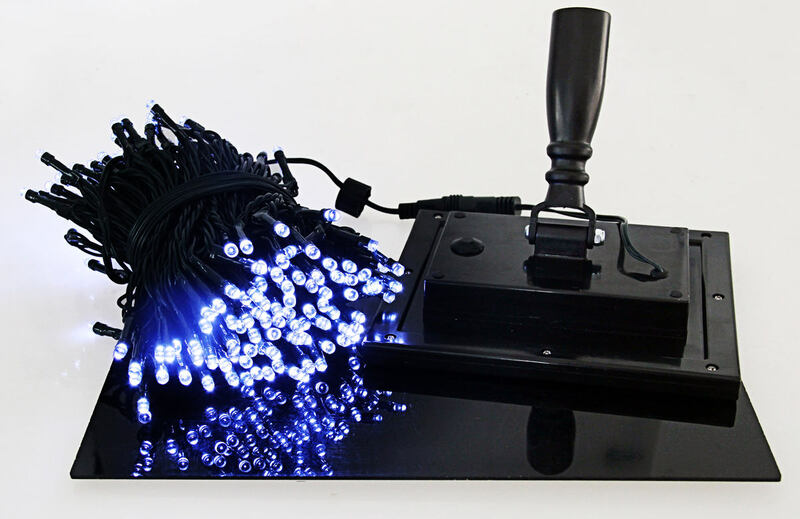 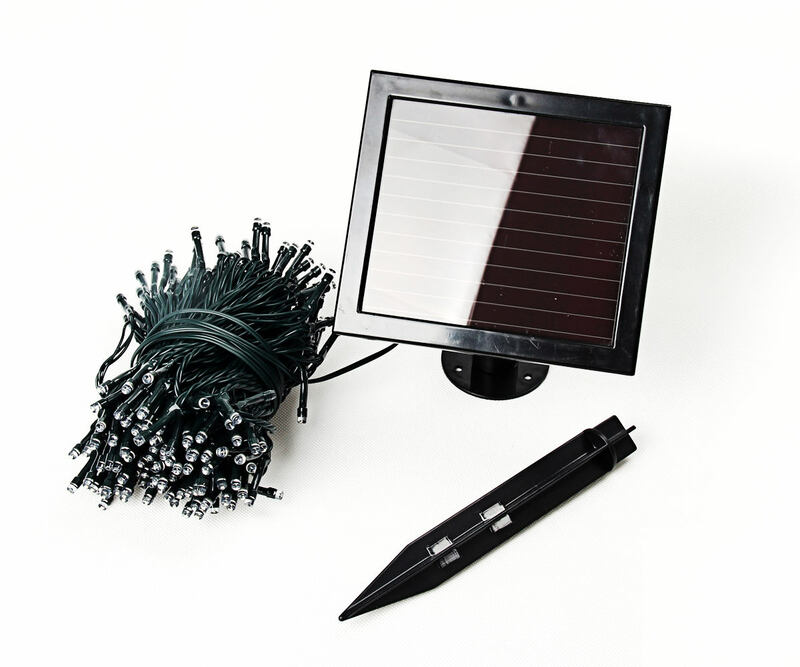 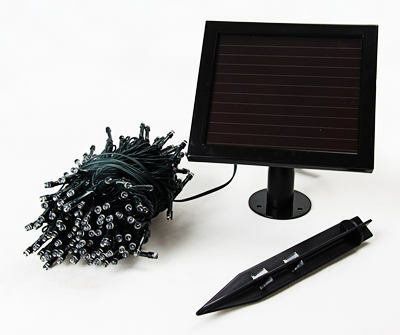 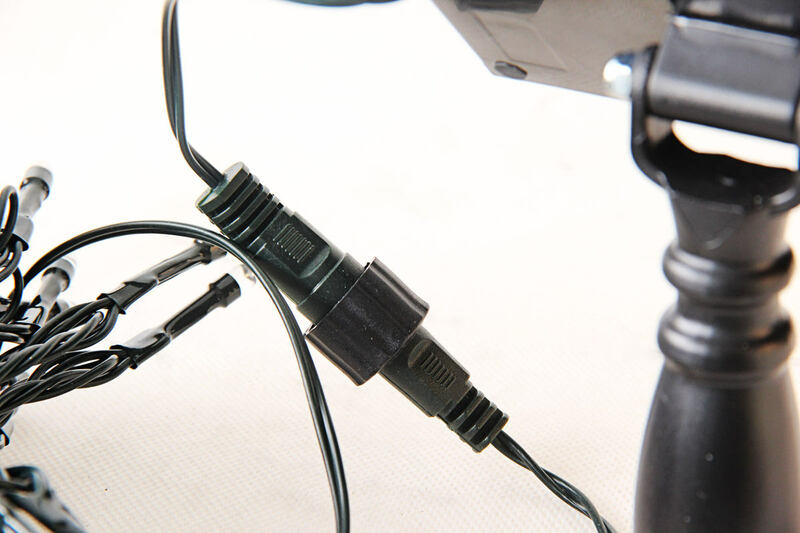 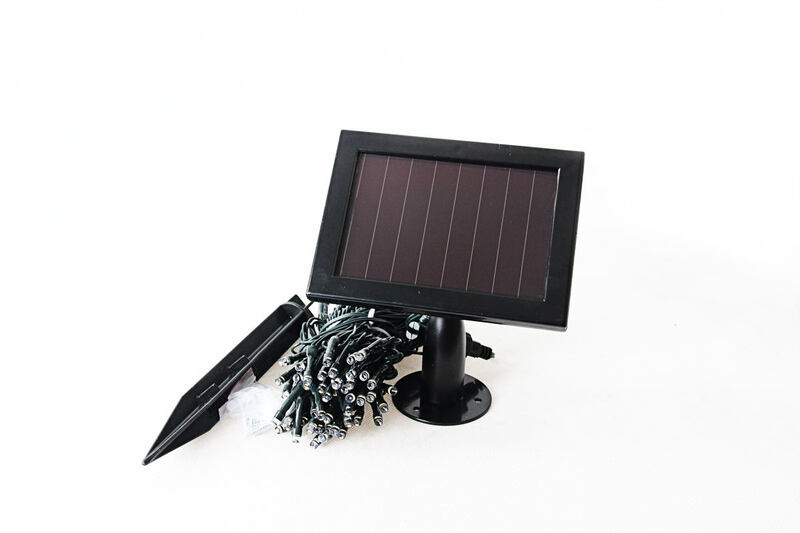 The amorphous solar String Lights can also be charged by the sun. It is solar powered and does not require mains power to work. 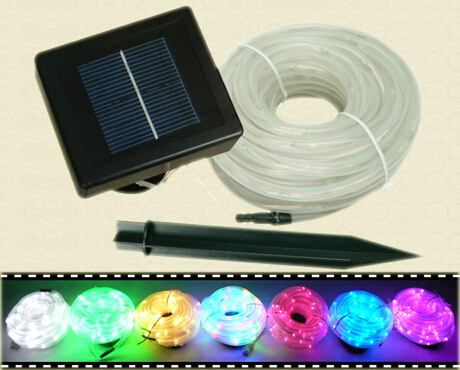 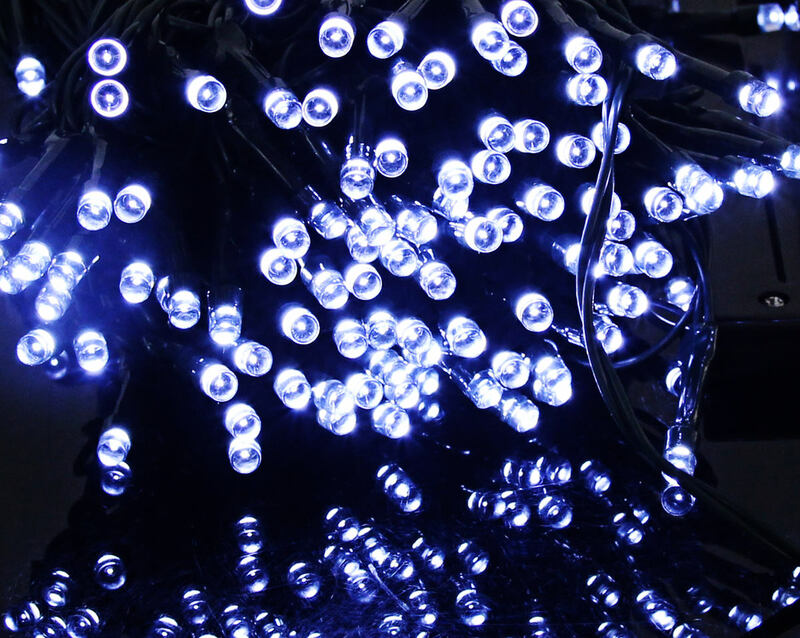 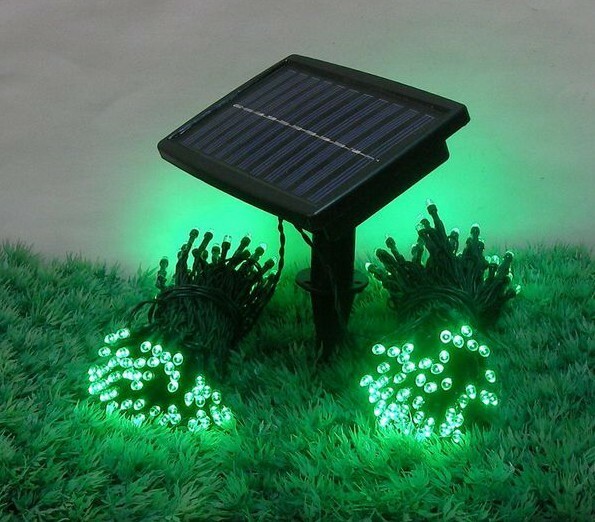 It can work better than Mono-crystalline Solar String Lights when dull weather. 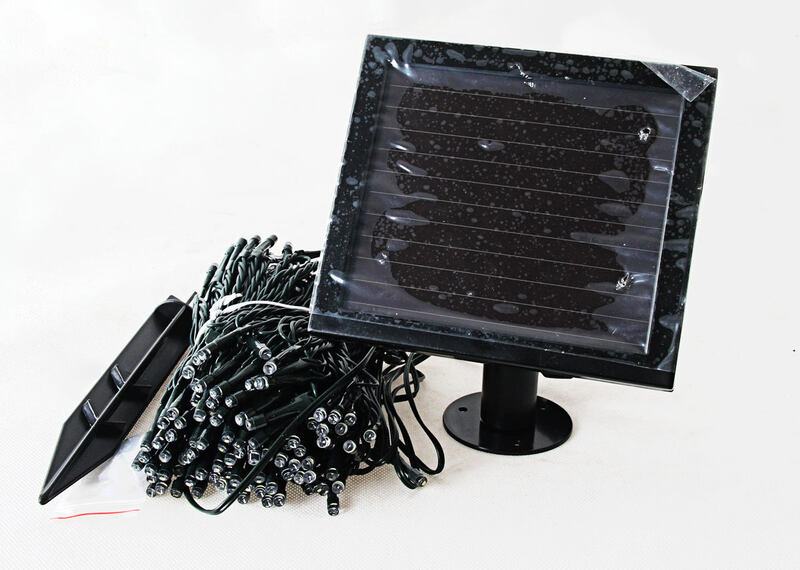 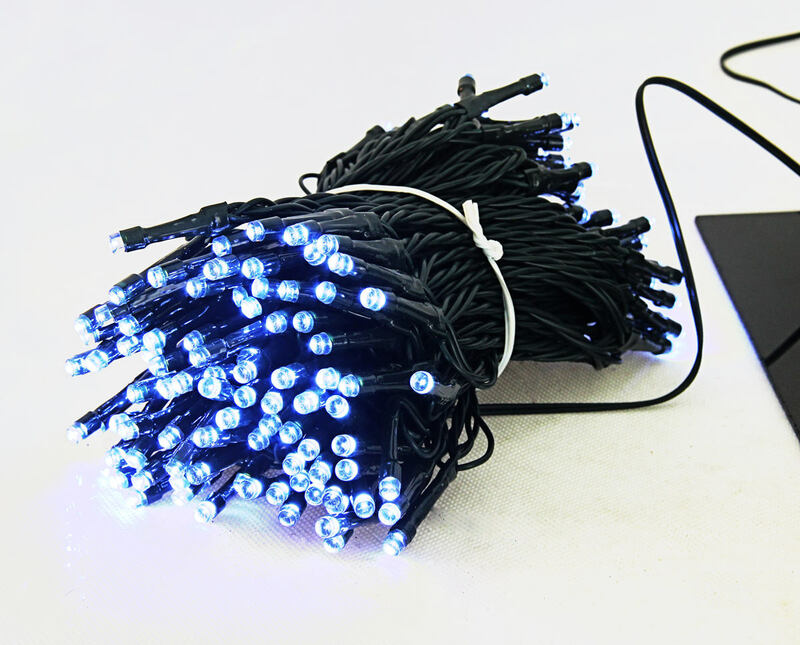 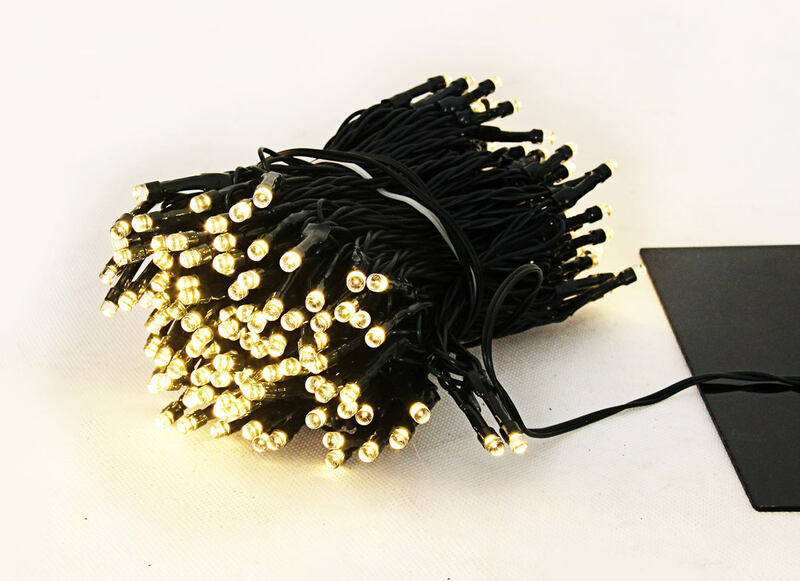 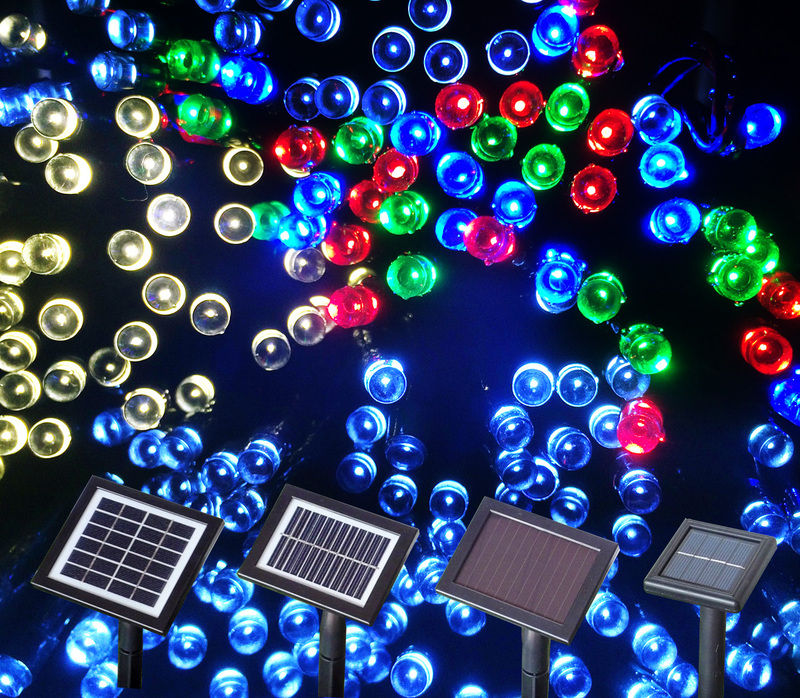 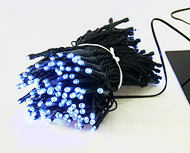 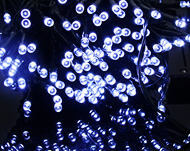 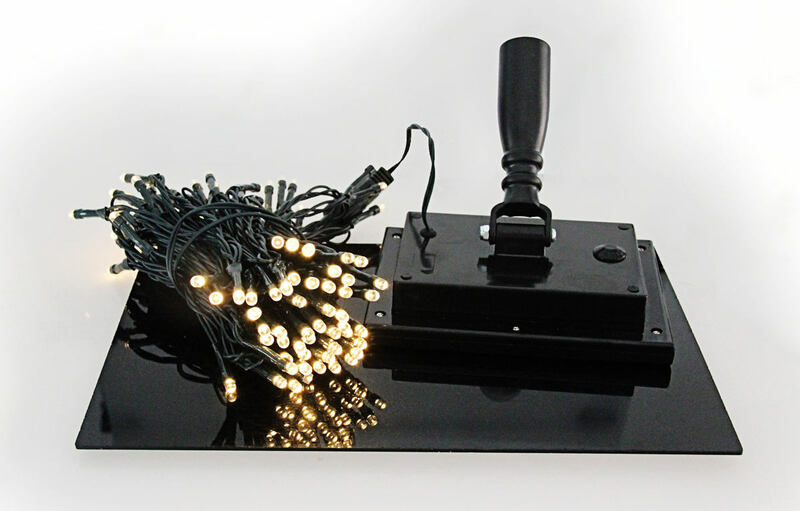 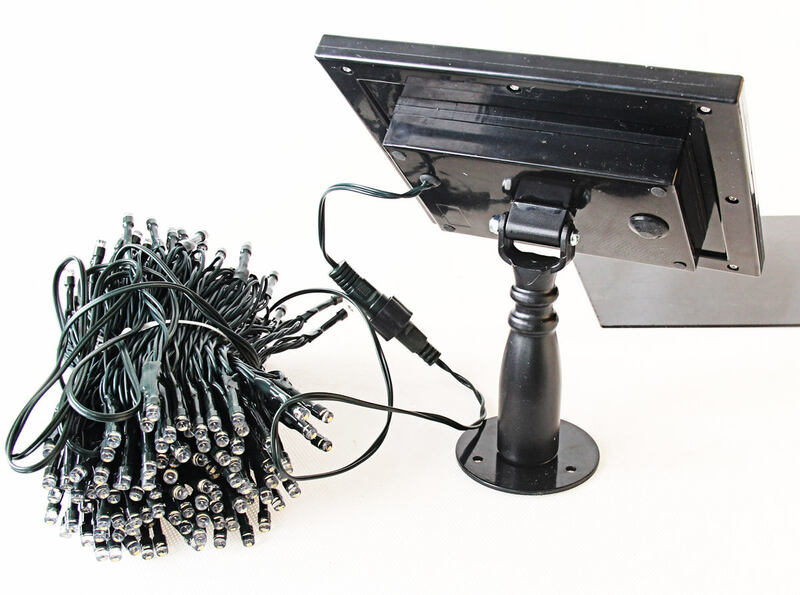 in fact, The amorphous solar String lights work well in sunshine few countries, such as Germany, Britain, Switzerland and other European countries. 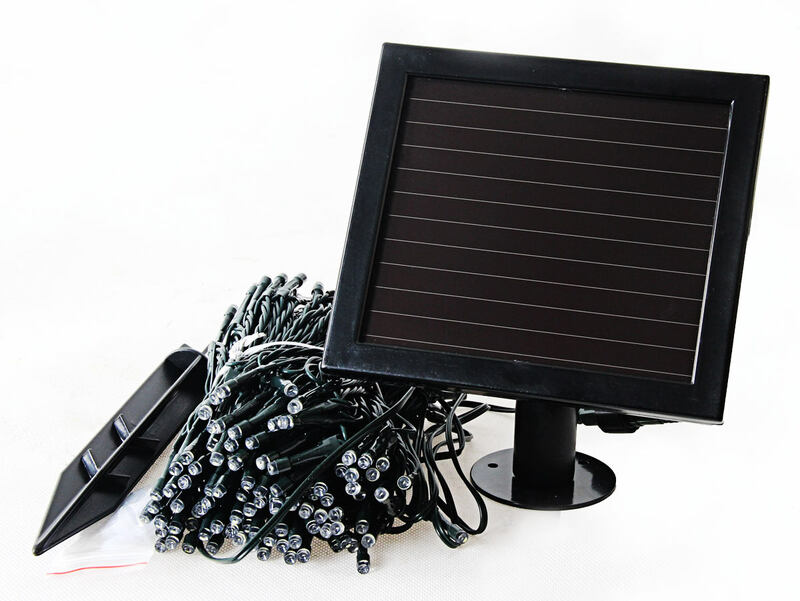 If your area are more cloudy, Please select it, and It will have better performance than other solar lights.